Uproar 2018 did not disappoint! Organized by the Student Programming Council, the annual concert is one of FIU’s most anticipated events of the Spring semester. This year’s festivities were held at the FIU Soccer Stadium and featured everything from a Mojo Donuts bar to a flower-crown-selfie station and even dancing jellyfish. Students embraced music starring an eclectic mix of headliners including Jesse McCartney, the Ying Yang Twins and A-Trak. 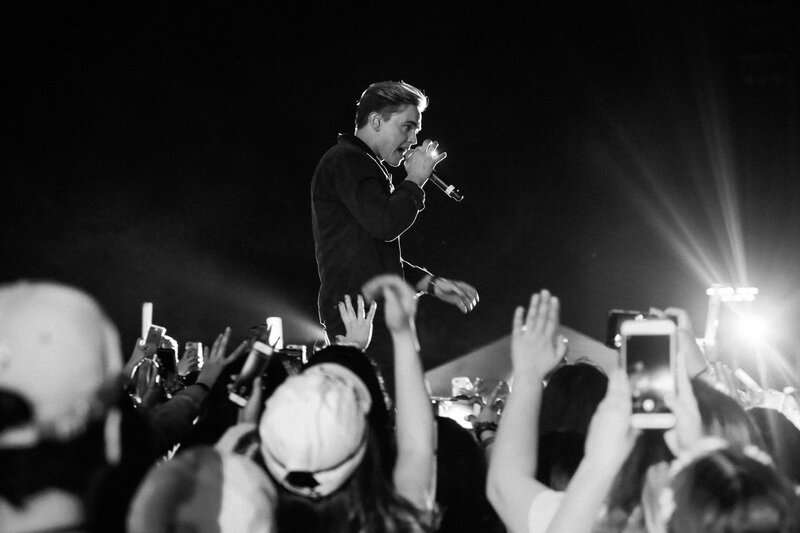 Jesse McCartney at Uproar 2018. Missed Uproar? Take a look at photo highlights.